Artfi, the Fine Art and Finance Conference, is taking over Berlin in a couple of days only. For the few of you who doesn’t know (yet) about this amazing platform, here are some useful informations that will make you want to pop in to the German capital. “(…) provides an arena where the art enthusiasts can gain an in-depth knowledge on the fascinating aspects of the art world and the global trends that dominates it. Artfi provides its participants with initial tools to become a player in the art world, explaining its mechanism and attracting new crowd to the market“*. 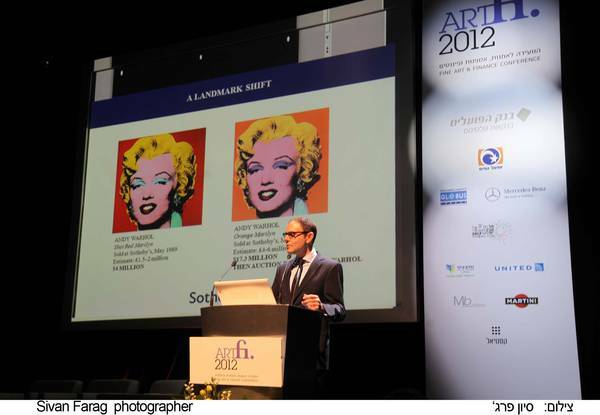 Through series of conferences, panels and talks, Artfi is bringing together art aficionados and professionals from the art world, but also leading personalities from the finance industry. This gathering is a real opportunity to learn more about the current art market and its challenges, to share ideas, and why not to create new strategies. For the first time, the conference will be held in Berlin during the very popular Berlin Art Week, which will bring a special focus on the local art scene during the conference. Other interesting topics will be discuss of course such as the “New Model of Art Fairs”. Check the full programme and the amazing speakers right here, and keep in mind that you have to register for the event. The conference is in English.